A native of Raleigh, Carr grew up in Greensboro but with frequent trips to the Triangle to visit family. He would travel with his grandmother to Cary for her work in market research. A cradle Presbyterian, he found the Episcopal church while a student at UNC-G studying sociology. After graduating with his degree and a certification in social welfare, Carr lived in an intentional religious community in London before beginning General Theological Seminary. 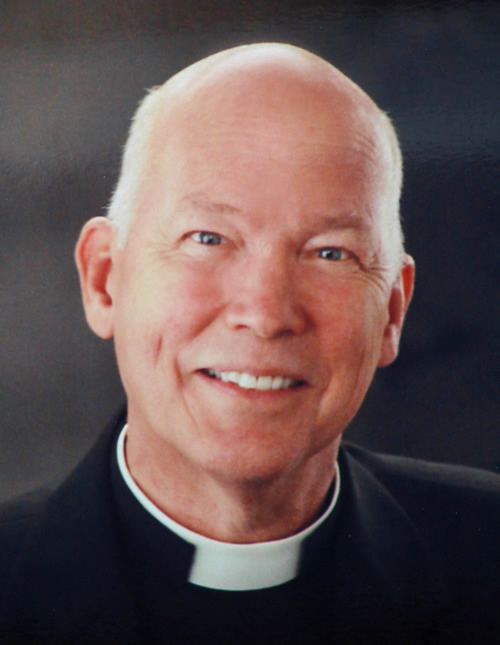 Most of his time as a priest was spent in New Jersey, bookended by service at Grace Church in Newark. After retiring, he and his partner moved to an 1806 Federal-style home in Youngsville. 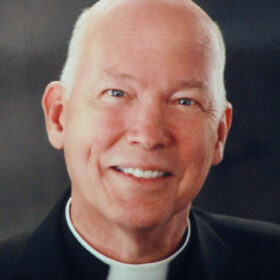 Since returning to North Carolina, Carr served as a supply priest and as the interim at St. Ambrose in Raleigh before coming to St. Paul’s as interim associate rector. He became an associate rector in October, 2014. Favorite hymn and non-hymn – “The King of Love My Shepherd Is” and “Lean on Me” with Roberta Flack’s “Killing Me Softly” a close second. Something folks at St. Paul’s would be surprised to learn – After being convinced from childhood that he could not sing, Carr began taking voice lessons at 45. At Grace Church, the priest sings everything in the service.